Rent villas and apartments in San Costanzo, Italy with private pools. Holiday house in panoramic location with pool, located on a hill overlooking the Adriatic coast, and about 7 km from Fano. 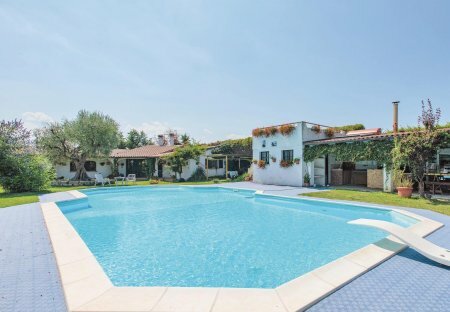 This 6 bedroom villa is located in is located in San Costanzo and sleeps 17 people. It has WiFi, barbeque facilities and parking nearby. Holiday apartment on the coast of the Marches only 200 m from the center of San Costanzo, 13 km from the famous beaches of Fano and 8 km from Marotta. This holiday apartment is located on the gentle Marche hills, at 4 km from San Costanzo and 13 km from the sea of Fano. Cosy holiday apartment located on the coast of Marche, just 200 m from the center of San Costanzo, 13 km from the renowned beaches of Fano and 8 km from Marotta. The property comprises 4 units. 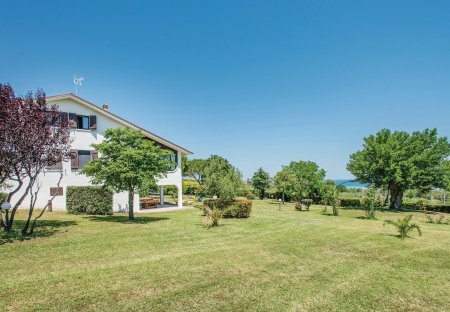 Cosy holiday apartment with panoramic view over the Adriatic Sea located on the hills of the Marches, 2 km from San Costanzo and 12 km from Fano.